Instructional books and books exhibiting the works of great artists are useful in every studio for reference. They make great gifts too for the artist in your life. Duane Hanson and Philip Hitchcock, though two different styles offer great inspiration to beginner life casting artists. Bruner Barrrie of Sculpture House has authored two comprehensive reference books on mold making, casting and tools that should be in everyone's studio. 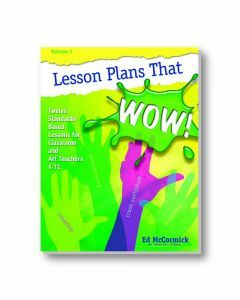 If you are thinking about teaching youngsters the art of mold making and casting, then be certain to acquire, Ed McCormick's, Lesson Plans that Wow.